Slowly I’m working toward my goal. This is difficult this year with film projects moving and finishing up my book. I also have other writing to do and lots of reading. Of course there are other secret projects in the works. I hope you understand. When you are a one man shop a lot falls on your shoulders until funding is in place and a team can be constructed. A lot of what I’m researching now is the impact of cell phones (texting), Facebook, twitter et. al. (and company for the non latin speakers. There is so little work done in this area but the need to understand the impact is great. Also propaganda is exploding in this country at a rate I never believed I see. Fact check EVERYTHING. I will continue to cover the art of propaganda. I had a caught ask me how the Nazi’s controlled the German people. Good question. I explained there was a minister of propaganda to start with. Follow that with Gestapo enforcement, a level of fear was maintained. Kids enrolled in the Hitler Youth Movement and indoctrination was in place. Eugenics was unpopular so Hitler moved the clinic out into the country and they became the basis for the death camp. Seems Jews and some Gypsies and Catholics among others comprised the people Hitler felt were inferior. The scary part is Eugenics was born here in the USA and practiced for a limited time. Hitler made sure the US program would never get off the ground. Thanks God. Here I go off topic. 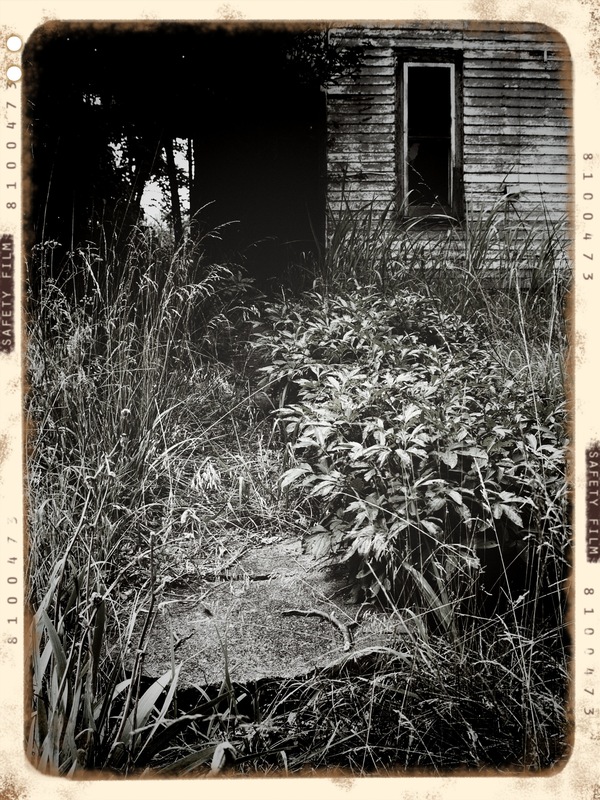 This photo is of an abandoned farm-house I stopped at on one of my many country drives. I shot these two years ago and I’m just now working with the images. More to come.